Showing off a pleasant design, the Infinix Zero 5 features a body that is the result of quality manufacturing process. The Infinix phone parades diamond cut edges and stylish metal texture. Infinix describes this as a product of ‘exquisite artistry.’ In one sentence: this is an elegant device. Infinix Zero 5 crams in a huge 5.98-inch IPS display with a resolution of 1,920 x 1,080 pixels and thin side bezels. This is one brilliant display, boasting 500 nits of brightness. On top of the screen is Corning Gorilla Glass 3 to protect against scratches. 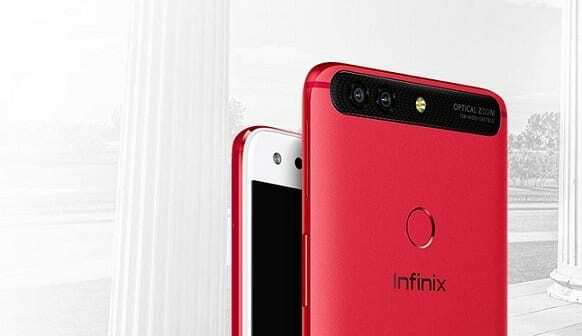 The major selling point of the Infinix Zero 5 is the dual cameras it has on its rear. These put it somewhat in the same class as some current heavyweights on the market. A combo of 12MP and 13MP sensors looks ready for serious image capturing business. You can look forward to impressive shot taking ability with features such as 2x optical zoom and 10x digital zoom. With an eight-core MediaTek Helio P25 chipset under the hood, one can see that the Infinix Zero 5 is set up for solid performance. The processor runs at speeds up to 2.6 GHz. Plus, there is abundant 6 GB of RAM to enable you squeeze as much performance as possible out of this one. The Infinix Zero 5 features 64 GB of onboard storage, which is expandable. Like the Infinix Hot 5 and Infinix Note 4 Pro and other 2017 lineup, it runs on Android 7.0 Nougat, with its maker’s XOS 3.0 skin lying on top. 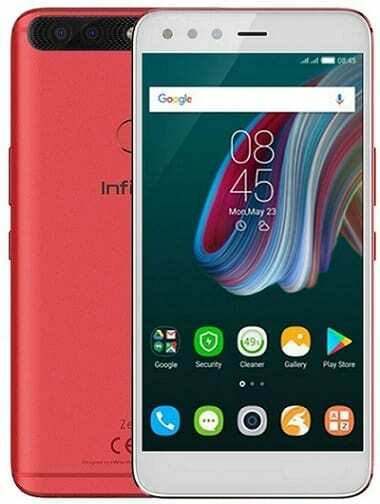 As one would expect, the Infinix Zero 5 supports fast 4G LTE connectivity. Infinix Zero 5 will support LTE on MTN, 9Mobile, NTel, Smile, and InterC in Nigeria. It comes with a fingerprint scanner on the rear for extra protection for your data. It packs a huge 4,350mAh battery with fast charge support for ample supply of juice. Check the unboxing video here. Infinix Zero 5 is now available in Ghana, Kenya and Nigeria. You can buy the Infinix Zero 5 at leading online stores in your country. Infinix Zero 5 price in Nigeria ranges from 103,000 Naira to 150,000 Naira. Price in Kenya starts at 26,999 KSh, while price in Ghana starts at GH₵ 1,334. You can also buy the Infinix Zero 5 on Gearbest for $259.99, Click Here.